Prior to becoming a museum and heritage education consultant, Kate held a number of senior positions in the museum and heritage sectors, with a strong focus on learning. As a senior heritage and cultural sector professional Kate has extensive experience of initiating and delivering programmes and projects by identifying strategic direction, focussing resources, managing change, working with partners and leading diverse teams. Kate brings a wealth of experience to our team. Previously Kate worked as the Head of Learning at York Minster where she was responsible for delivering the learning outcome of ‘York Minster Revealed,’ a £20m project delivering conservation, restoration and learning across York Minster. Kate designed and developed formal and informal learning programmes, events and interpretation including playing a key role in the design team for an award winning permanent and temporary interactive multi-media exhibitions which has transformed the experience of visiting the Minster. Kate previously held the position of Head of the Arts & Museums Service at Staffordshire County Council, where she was responsible for managing 26 staff and a budget of approximately £2m. As the head of service Kate provided leadership to diverse teams including Shugborough Hall www.shugborough.org.uk, a contemporary art gallery, Arts Development Team, Audience Development Team and County Museum Service. Kate represented Staffordshire County Council in the development of the Mercian Trail Partnership (including unitary, district and borough Councils and the private sector) to develop a strategy for the interpretation of the Staffordshire Hoard Collection. She also worked in partnership with the National Trust to identify a sustainable future for Shugborough Hall based on a new design of management and delivery of services. Kate has also worked as the English Heritage Learning Manager for the East & West Midlands where she was responsible for designing and implementing facilitated school visits at heritage sites across the Midlands to create diverse packages at over 10 sites. She has worked as the Education Officer for Nottingham City Museums and Galleries Service where she reviewed and developed the formal education offer across seven sites including Nottingham Castle, Green’s Windmill and science centre, Newstead Abbey and Brewhouse Yard Museum. 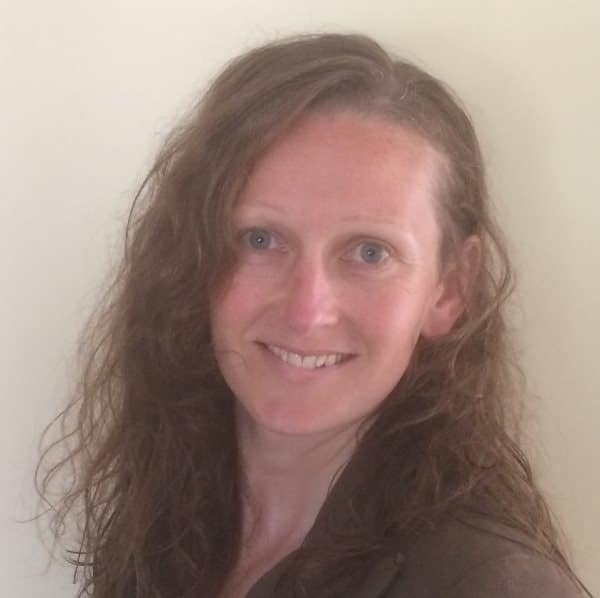 Kate has BA with Honours in History and she has completed the Interpretation Planning module of the Msc Interpretation, Management and Practice at the University of the Highlands and Islands along with module in Leadership and Managing Change for a MA at the City of London University.